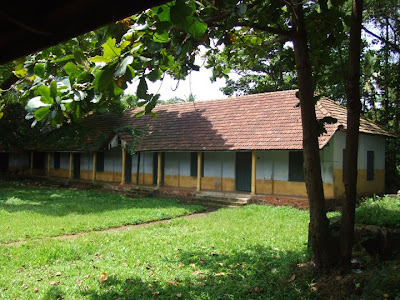 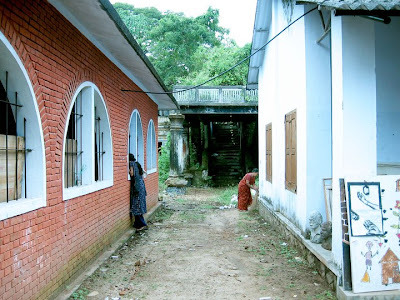 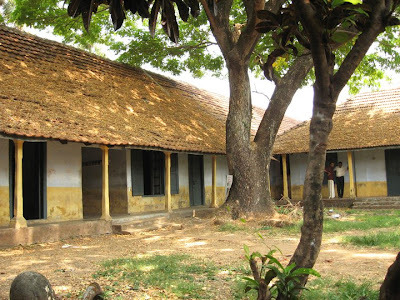 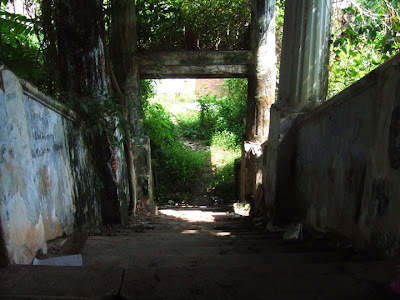 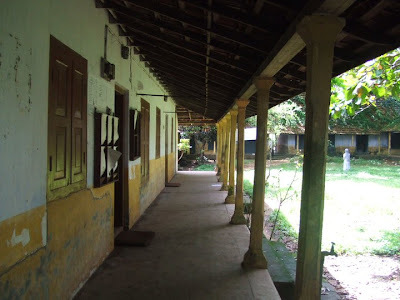 The town of Tripunithura is known for its cultural contributions and standing in line with this heritage is the RLV College for the arts here. As you enter the college, your ears will be treated to a beautiful mélange of mellow vocal music, the resonating sounds of stringed and percussion instruments and dance beats. 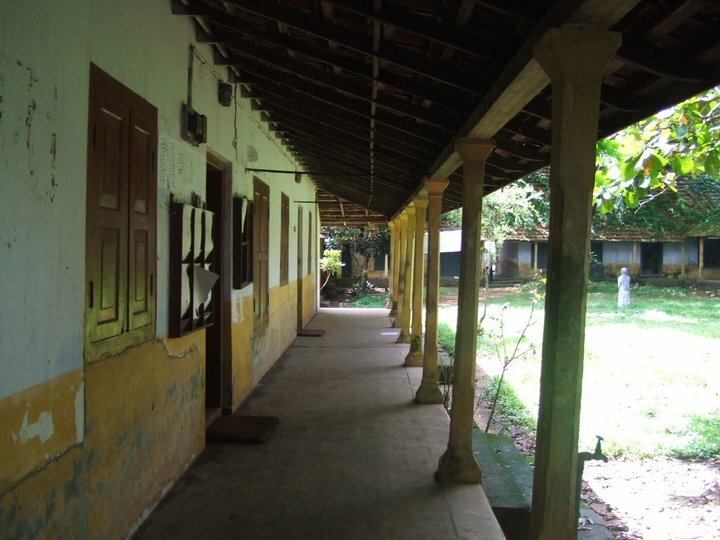 RLV College, founded in 1936, has produced many stalwarts in dance, music and other arts. 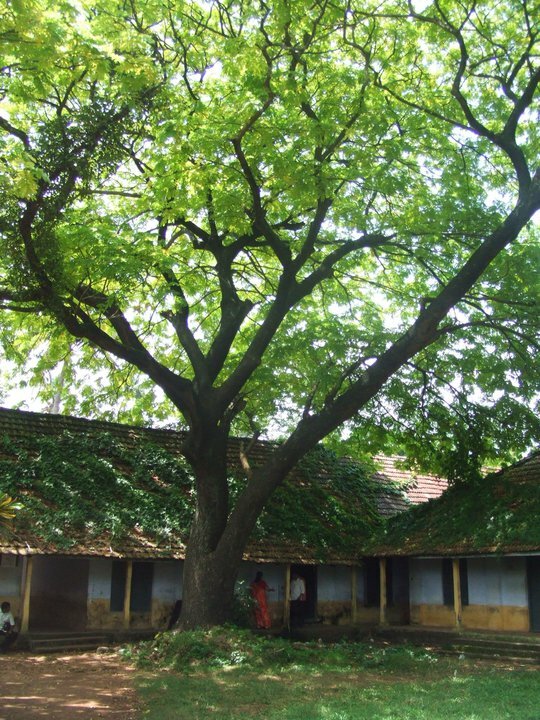 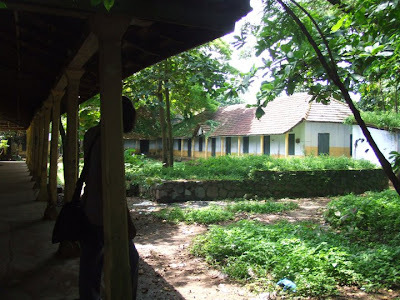 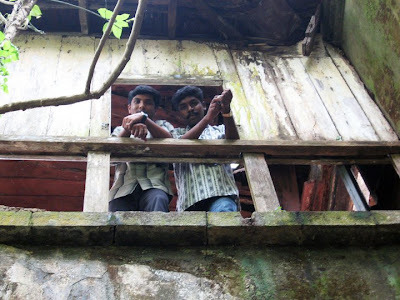 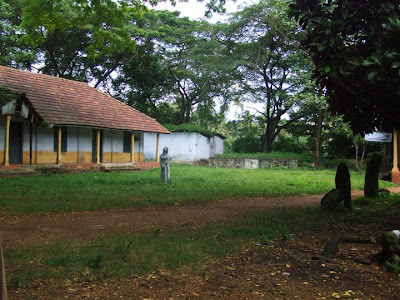 It was founded by the king of Kochi, King Kerala Varma, as a learning centre for the arts. He named it after his artist wife Lakshmi and daughter, Radha. 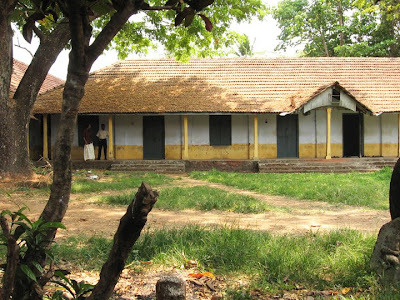 After the formation of the State of Kerala, it became a college and the original name of Radha Lakshmi Vilasam Kalapadana Kendram was changed to RLV Music Academy and Institute of Fine Arts. Separate departments for the performing arts, music, painting and sculpture were formed during this time and Kathakali stalwart Kalamandalam Krishnan Nair was appointed as the head of the institution. In 1998, the college was affiliated to the Mahatma Gandhi University. 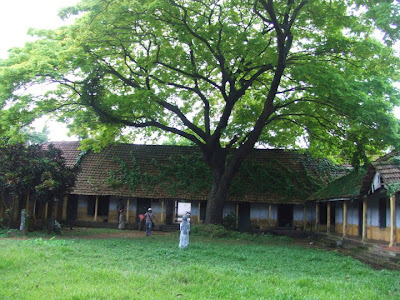 At present there are 13 degree courses and 11 post-graduate course in various disciplines. 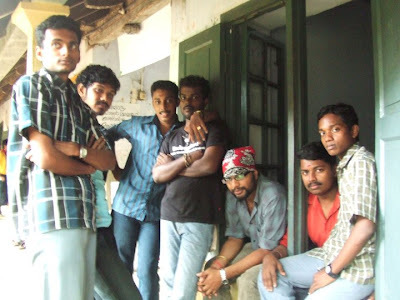 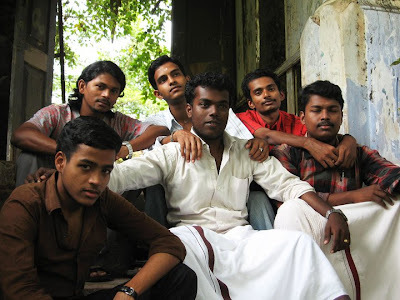 These includes degrees in Carnatic and Kathakali music, in stringed instruments like the Veena and violin, in percussion instruments like the Mridangam, Chenda and Maddalam , in performing arts like Bharatanatyam, Mohiniyattam and Kathakali, in painting and sculpture and in Applied Arts. With such a variety of courses and with illustrious alumni like singer K J Yesudas, the college is rightly called the ‘Santhi Nikethan of South India’.